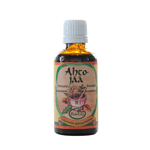 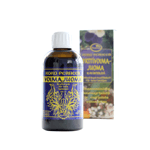 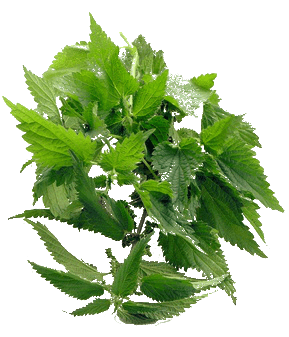 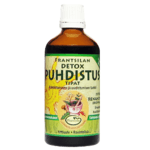 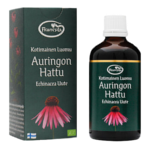 Herbal Tinctures and Health drinks - Phytotherapy with Finnish organic herbs. Calms down thoughts and helps falling asleep. 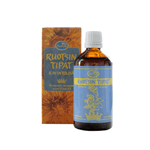 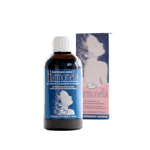 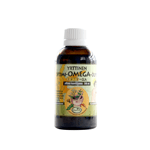 Treatment of skin problems both internally and externally.